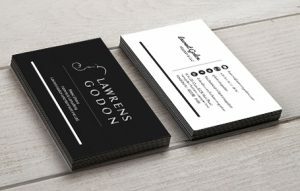 Hire Low Cost Web Agency to design cost effective single or double sided business cards! We deliver you the source and ready to print HQ 400 DPI files. 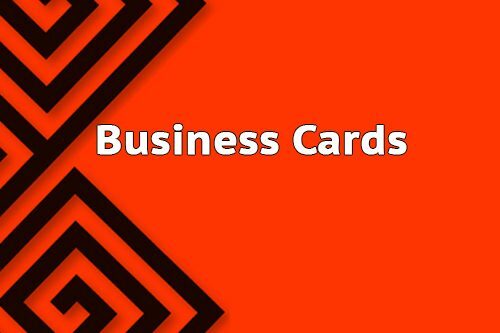 Low Cost Web Agency is the one-stop shop for your Business cards design.